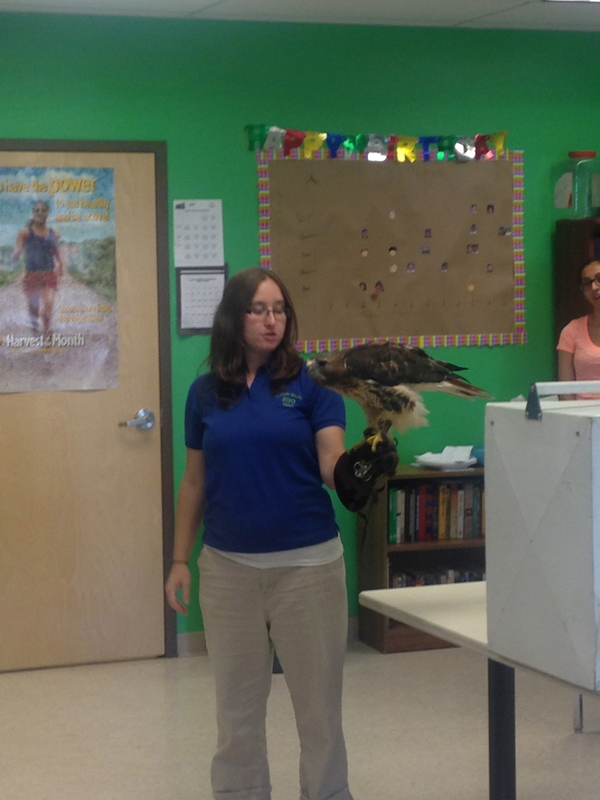 This past Tuesday the Lehigh Valley Zoo paid a visit to Casa Guadalupe! The animal experts brought along a couple of furry friends to help teach the students. The primary focus of the visit was to teach the students about their exercising habits in relation to the exercising habits of the animals. 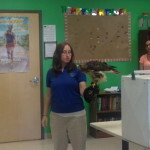 Students were able to see a Madagascar Hissing Cockroach, a Red-Tail Hawk, and a domestic Ferret. The zoologists also led the students in a variety of exercises they can use in their daily routines to help maintain a healthy lifestyle. Next Tuesday the zoologists will return to Casa in hopes to further educate the students about exercise and a healthy diet.